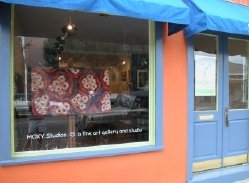 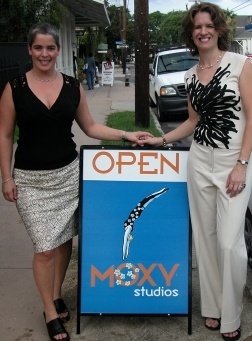 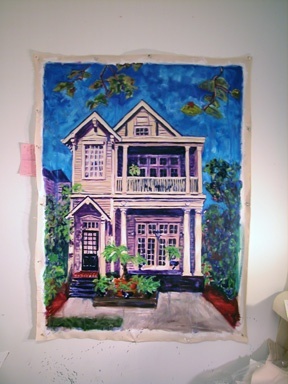 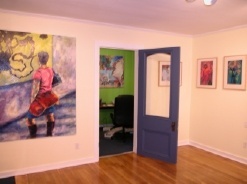 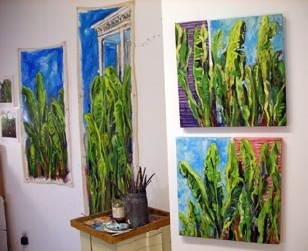 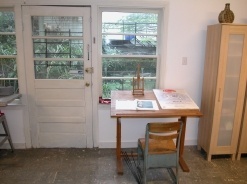 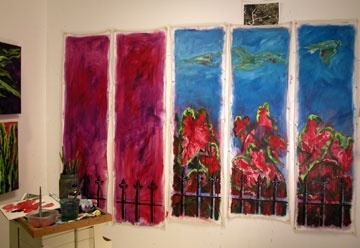 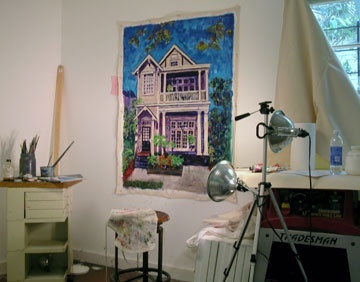 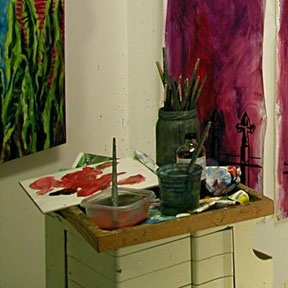 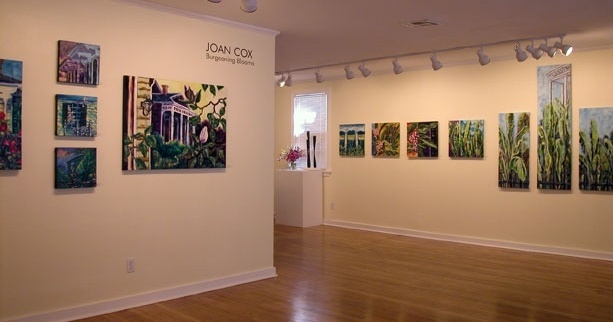 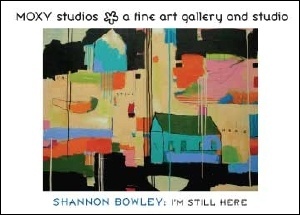 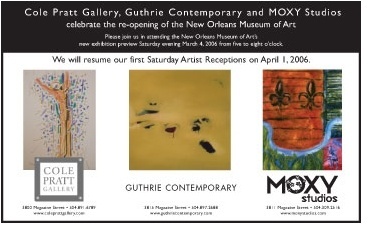 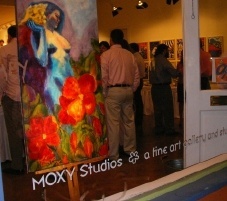 I opened MOXY STUDIOS, an art gallery and painting studio, in New Orleans with my partner, Mare McCall, in the summer of 2005. . . just 6 weeks before hurricane Katrina. 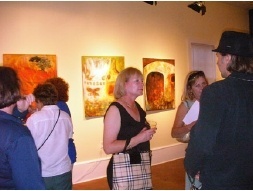 Maybe you visited the gallery while we were open or maybe you know one of the artists we represented. 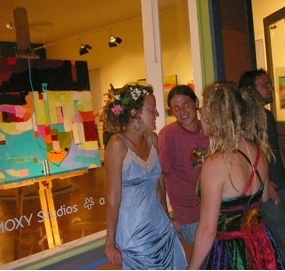 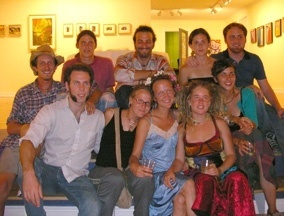 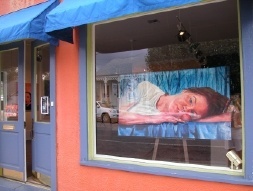 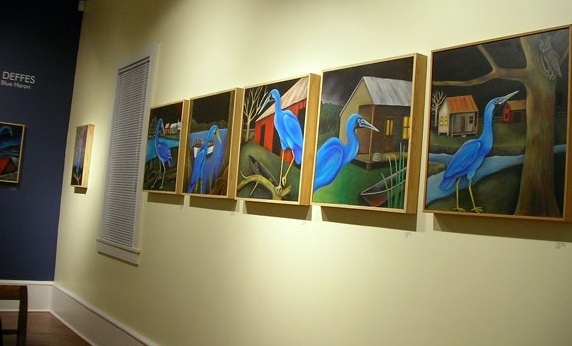 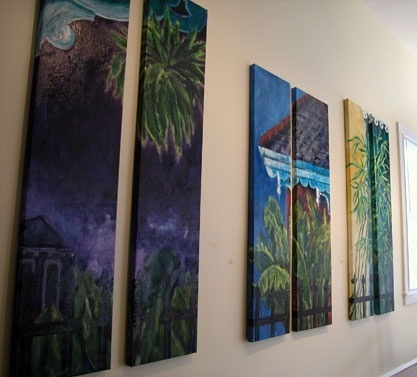 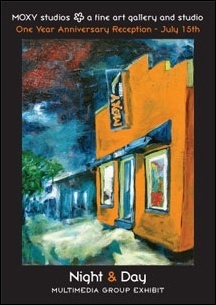 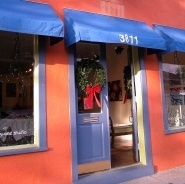 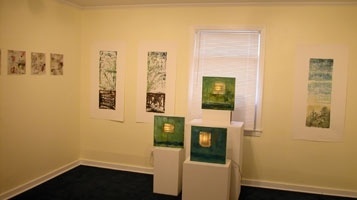 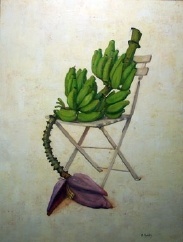 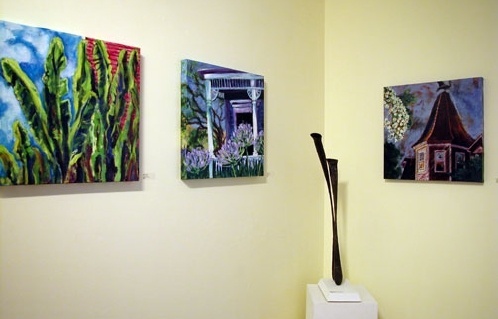 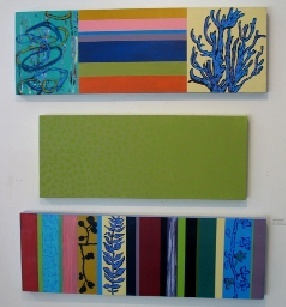 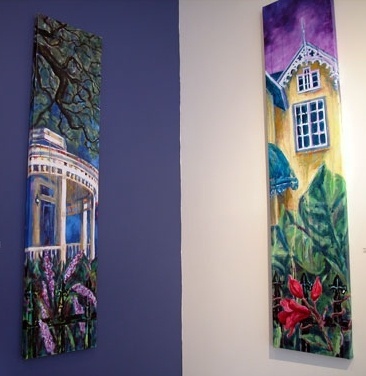 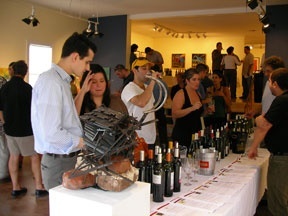 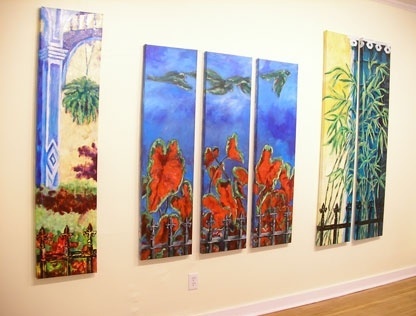 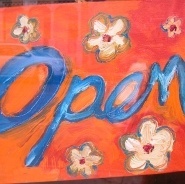 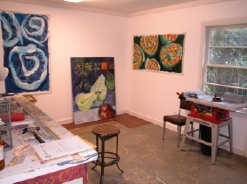 We thoroughly enjoyed operating an emerging artist gallery on Magazine Street but faced the difficult decision to close in March of 2007 due to the slow economy and lack of tourism after the hurricane. 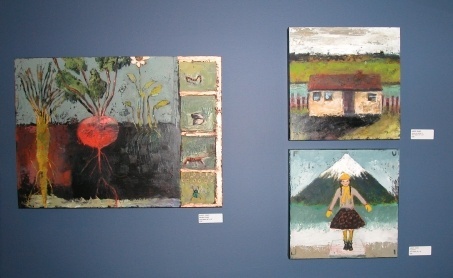 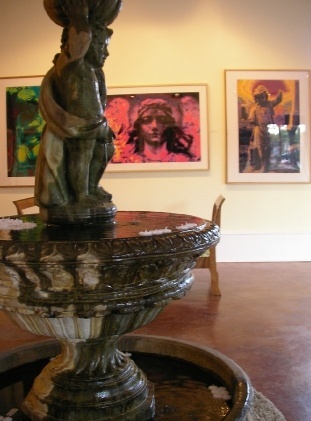 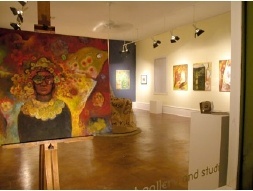 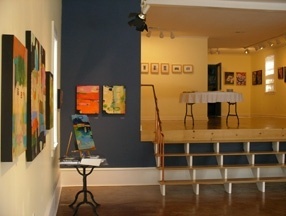 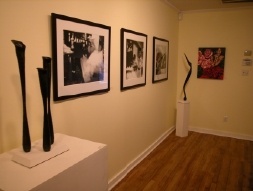 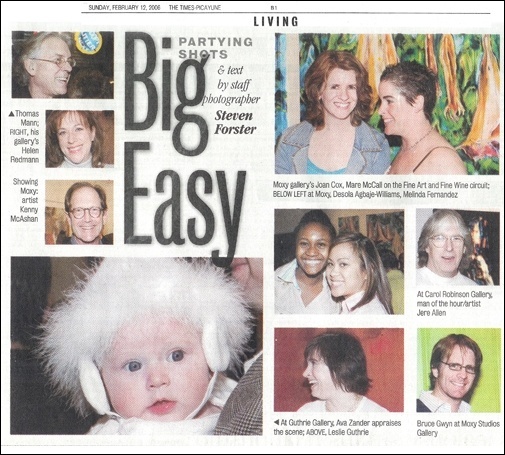 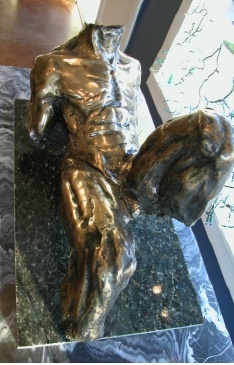 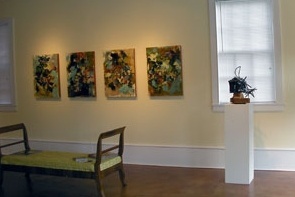 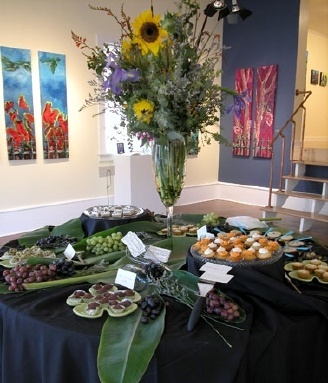 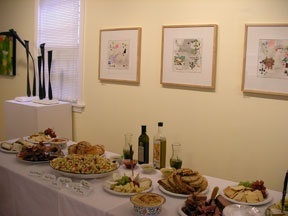 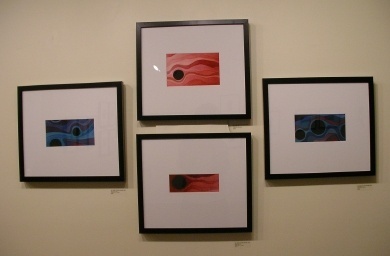 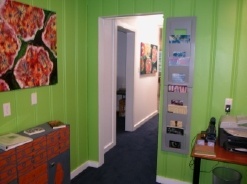 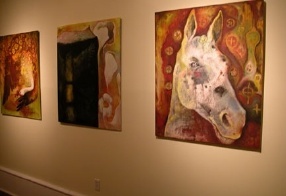 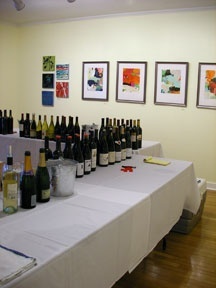 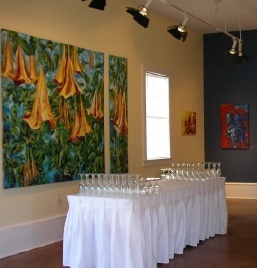 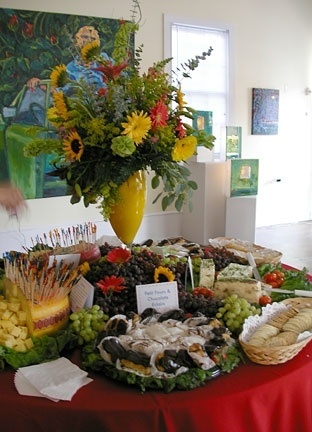 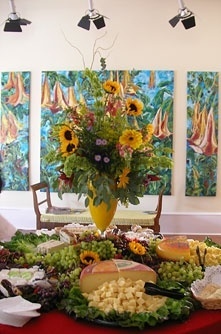 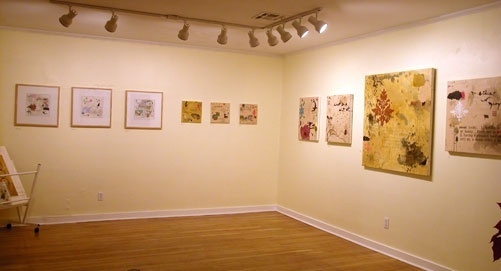 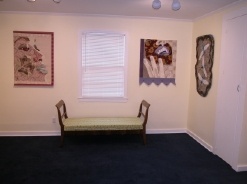 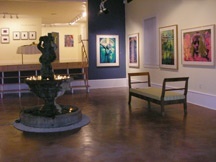 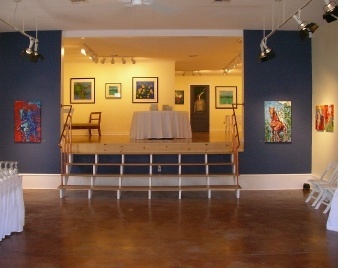 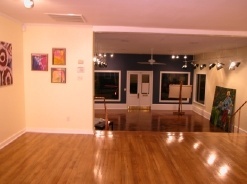 This page is dedicated to photos of exhibits, receptions and events at the gallery between July 2005 and March 2007. 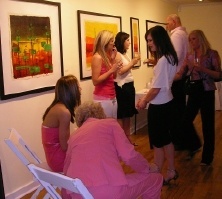 If you have any questions about the gallery or interest in the art or artists we represented, please contact me.